I am very HAPPY to get published at Happy Melly! The article that I wrote is TRY THE COMMUNITY-DRIVEN APPROACH FOR LASTING CHANGE MANAGEMENT. It is about community and how to rely on it to have a change that lasts! The article is based on the talk Community-Driven Change Talk at AgileDC 2017 and Want to Make Change Happen & Stick? You Have to Try a Community-Driven Approach. It's a True Challenge! 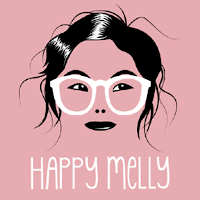 If you like to know more about Happy Melly please visit their About Page. Happy Melly is a Global Professional Happiness Association dedicated to helping people be happier at work. 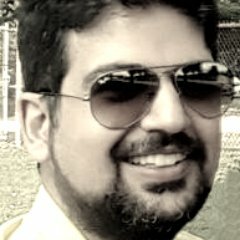 I am very HAPPY that I wrote an article about community for a community of change people. Did you know you could join them too? Their #1 reason to join them is the community! Doesn't it show how much important and valuable worth of a good community is!